Just because you are on vacation doesn’t mean you have to gain the weight back. It is actually quite simple to stay on keto while you are traveling. Shop for a quality hotel room. Find a great hotel with a kitchenette inside so that you can cook while you still have the option of enjoying the local food. Prepare ahead of time. 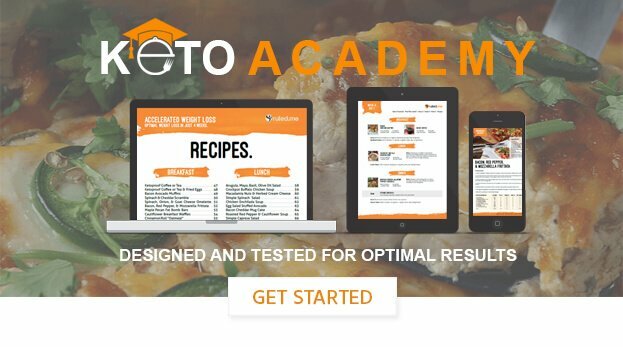 Make sure that you spend a bit of time researching so you know where you want to go and who will offer keto-friendly food and groceries. Shop for groceries. Stock up on the things you’ll need so that you can make an enjoyable vacation without breaking your diet or the bank. Local food. You’re on vacation after all. Make sure you still take some time out and enjoy the food that surrounds you in the place you’re visiting. Restaurants. Visiting restaurants can be hard, but it’s definitely possible to stay on keto while you’re eating out. For some ideas on how to approach eating out, check out our guide on how to eat at restaurants on keto. Eating on the go. There are many routes you can go to get food while you’re out and about and don’t want to sit down. I prefer to bring keto snacks like cheese and high-fat nuts. Coming home. Always be prepared with snacks and something to eat on the journey home so that you aren’t tempted by any fast food signs. For more information regarding what you can do to stay on keto while you are traveling, click here.